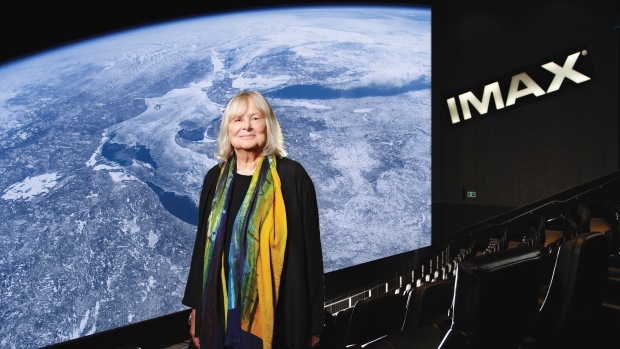 TORONTO -- Filmmaker and industry pioneer Toni Myers is being recognized for a lengthy career that includes crafting out-of-this world IMAX features about earth and space. Myers' award-winning films include 1985's "The Dream is Alive," 1994's "Destiny in Space" and 1990's "Blue Planet." The Order of Canada is one of the country's highest civilian honours. It recognizes outstanding achievement, dedication to the community and service to the nation.